Interpreting overland travel on a digital map from afar can be deceiving, and throughout the winter and early spring of 2017 that’s all I could do. 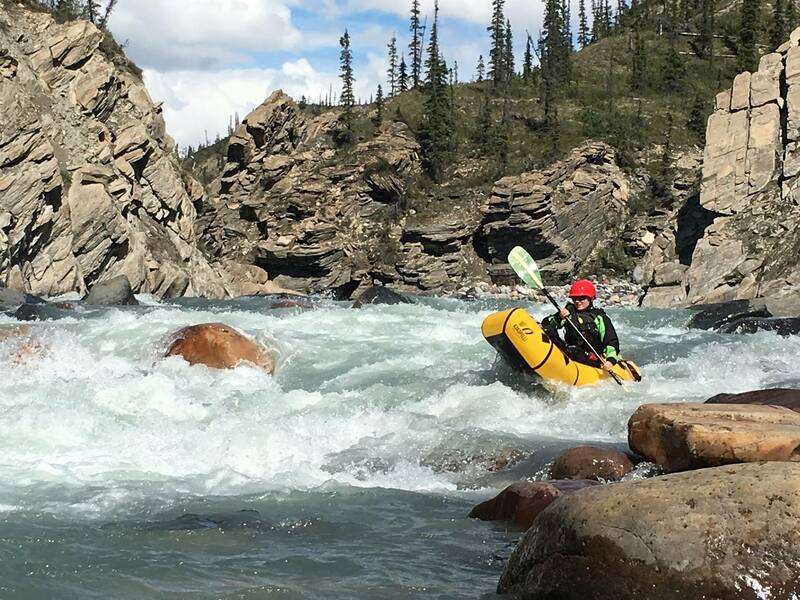 Despite warnings from a local guide service, the lure of untouched whitewater and remote hiking deep in the Canadian wilderness was too big a draw. 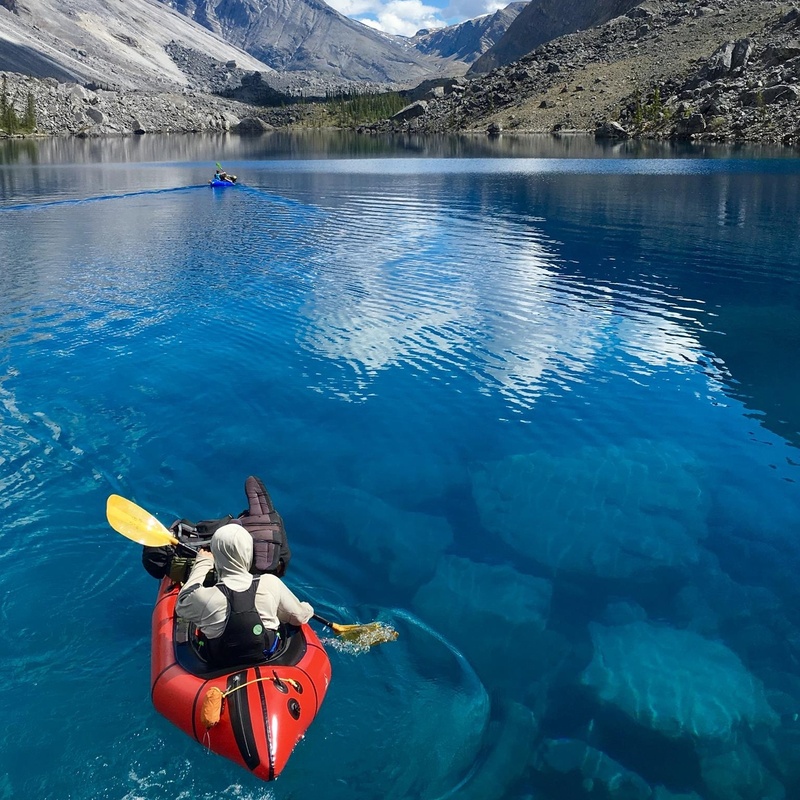 I had to find out if this scheme I’d concocted, to link a pack and paddle route across the Mackenzie Mountains, would actually work. 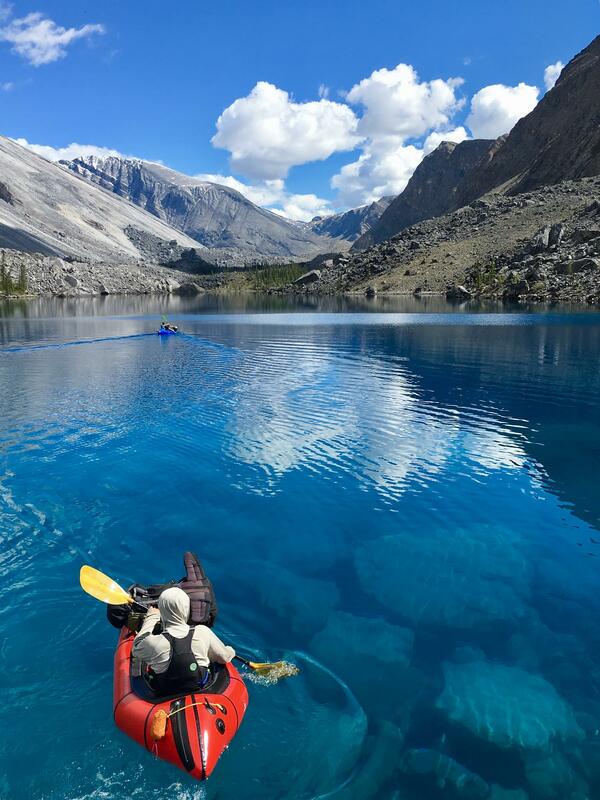 The Mackenzies are North America’s largest mountain wilderness, bigger than the Brooks Range in Alaska and 30 times more expansive than our familiar Wind River Range classroom in Wyoming. 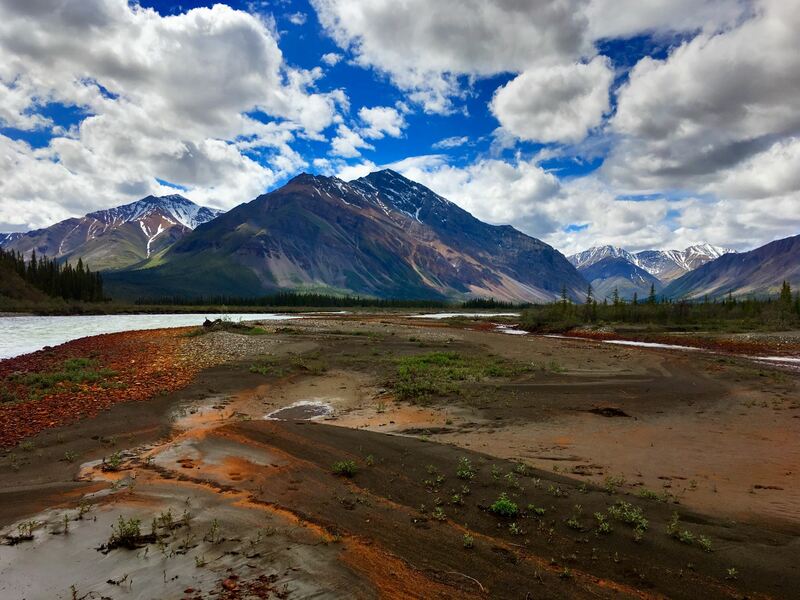 Situated along the border of the Yukon and the Northwest Territories, and bounded by the Liard River to the south and the Peel to the north, the Mackenzies are as wild as they are vast. Resting largely above 60 degrees north latitude and cresting to nearly 10,000 feet tall, these mountains are almost entirely untouched by modernity. 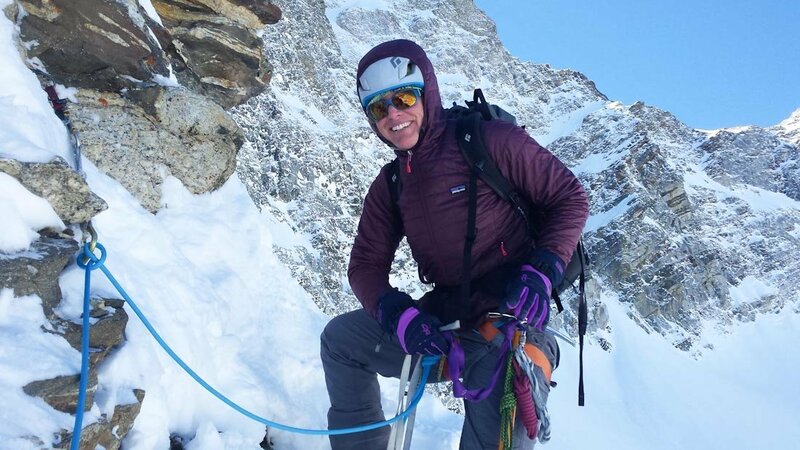 In 2015, my college friend Dan and I, along with his two co-workers from wilderness therapy, made our first acquaintance with this region during an attempt to climb Lotus Flower Tower in the Cirque of the Unclimbables. We used packrafts (Editor's note: a small, inflatable boat that packs down small enough to fit in a backpack) on that trip for both getting in and out. 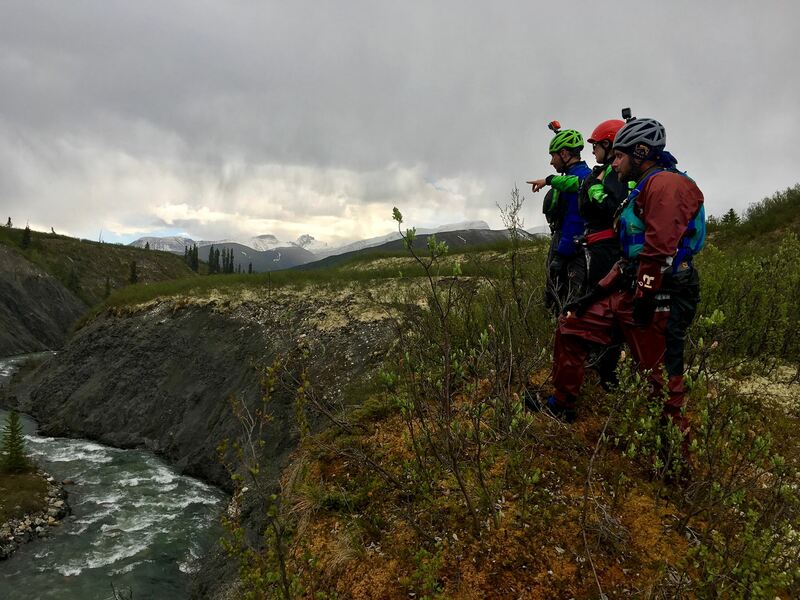 While we were humbled by the climbing, we quickly came to realize that many of the smaller creeks and rivers in the range had few if any recorded descents. Poring over 1:250k scale maps during that trip, one waterway in particular stood out for its location, length, and imposing name: Black Wolf Creek. 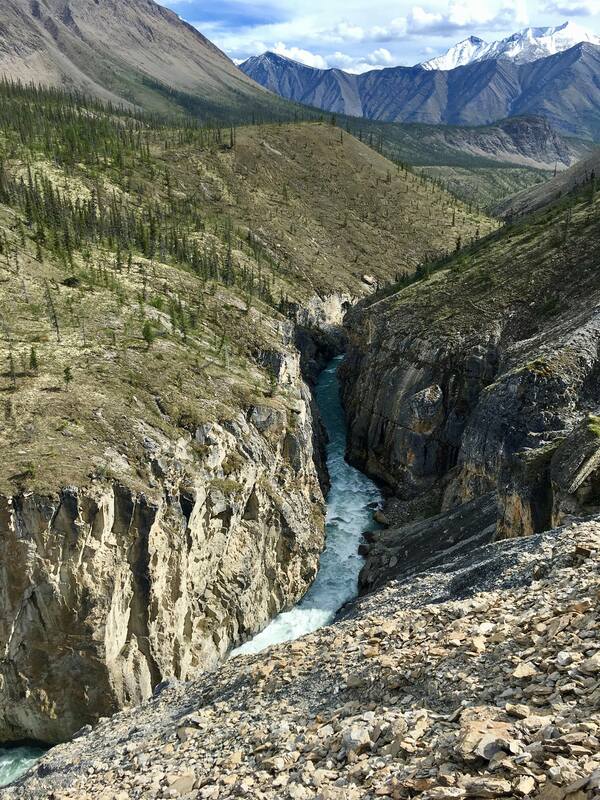 The Black Wolf flows within Canada’s newest national park, Naats'ihch'oh, established in 2014 as an addition to its better known southerly neighbor Nahanni National Park. 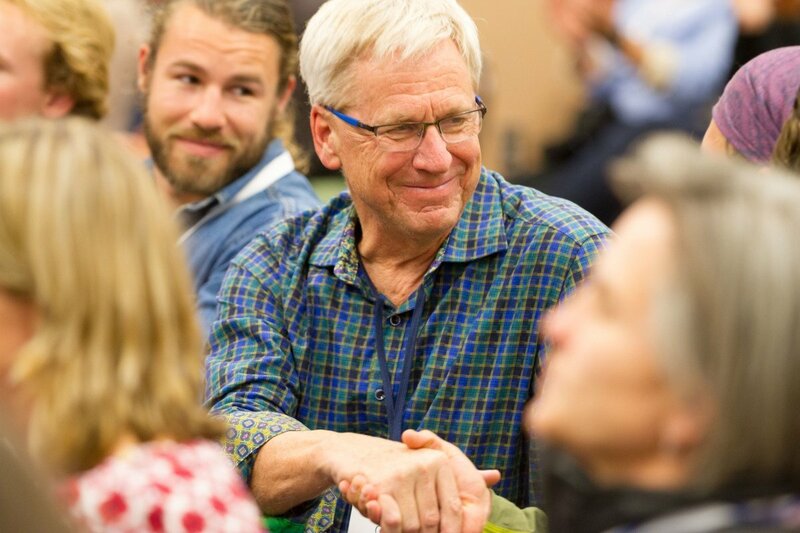 Fast forward to the spring of 2017: Dan is now working for NOLS and our plan to return and explore Black Wolf Creek has been finalized. 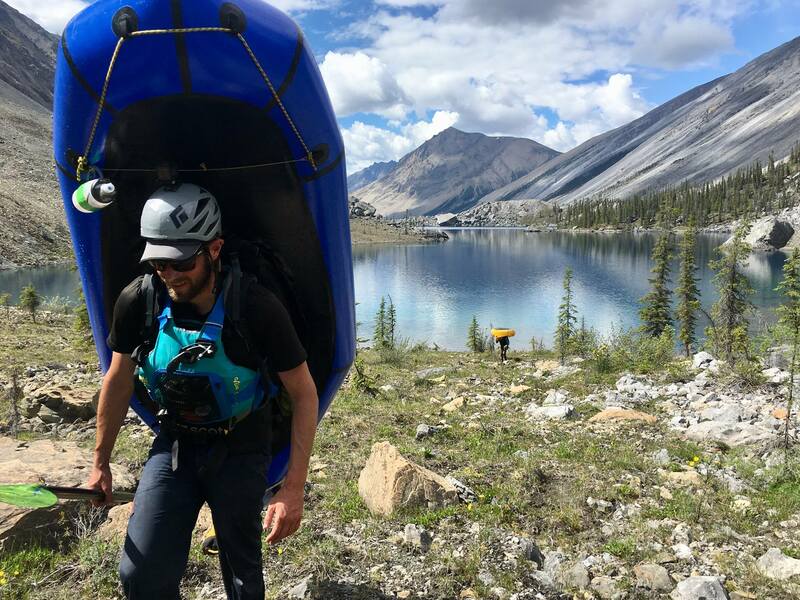 Our route would have us starting at Macmillan Pass and ending along the Redstone River, entailing about 75 miles on foot over three alpine passes and more than 300 miles by packraft utilizing 7 different waterways. 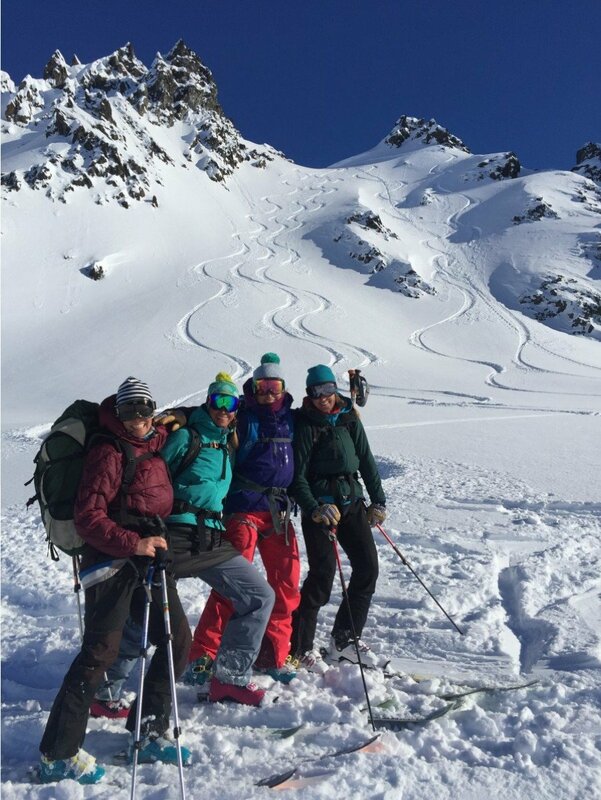 Rather than helicopters, we enlisted two good friends and fellow NOLSies, Dave Durant and Julia “Pieps” Pieper, to join us. This is our story. 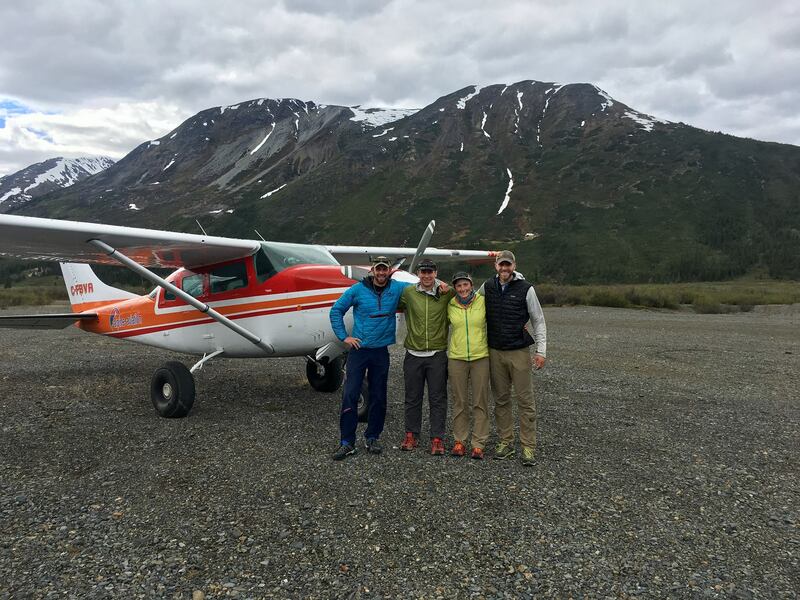 The team at the Macmillan Pass airstrip, nervous and excited to begin our first 25-mile hiking leg with heavy packs. 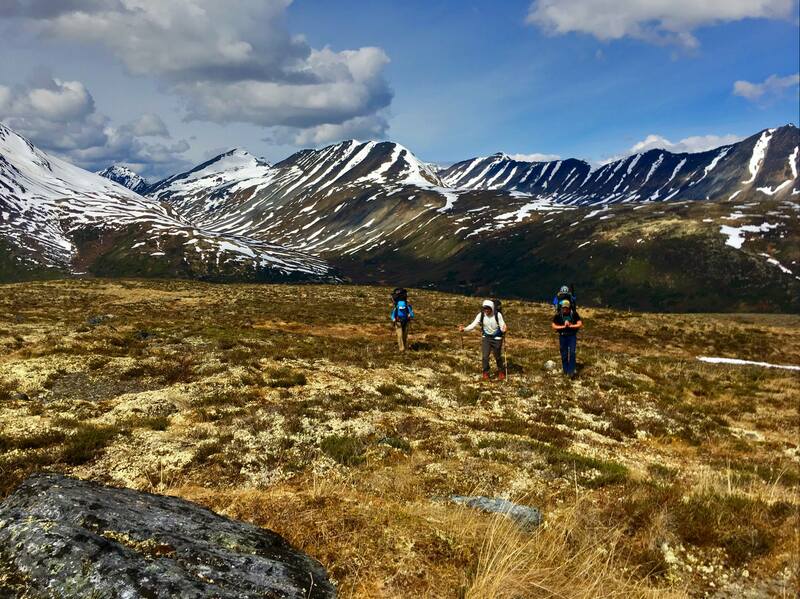 Working hard under 80- to 90-pound packs, we hiked many miles of alpine tundra and sodden ground as the north rapidly thawed in early June. 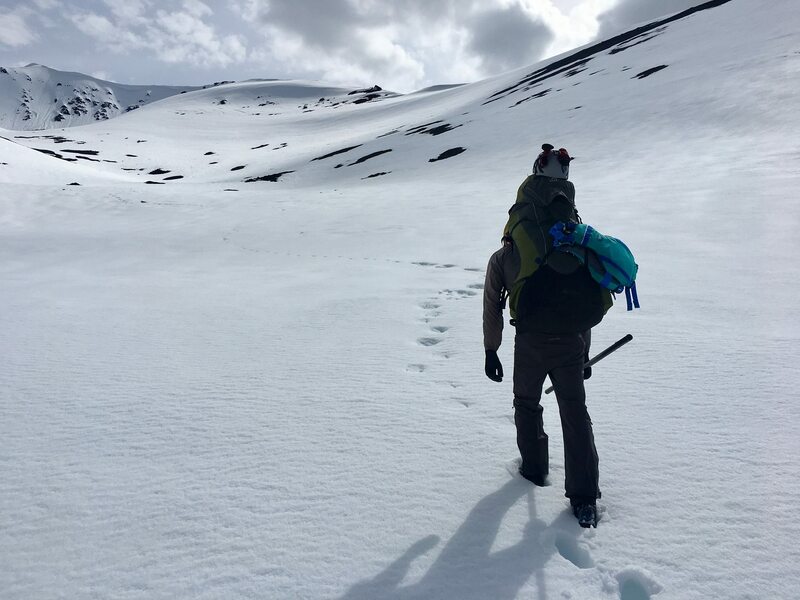 The higher passes on the route involved oversnow travel that invariably entailed hip deep postholing: cautious steps were met with either supportable crust or deep, faceted snow. At times we had to use our paddle shafts to extricate ourselves. Dwarf birch and willow slowed travel in some areas. Fresh bear sign kept our bear sprays strapped to our bellies, but, thankfully, we never had to deploy them. 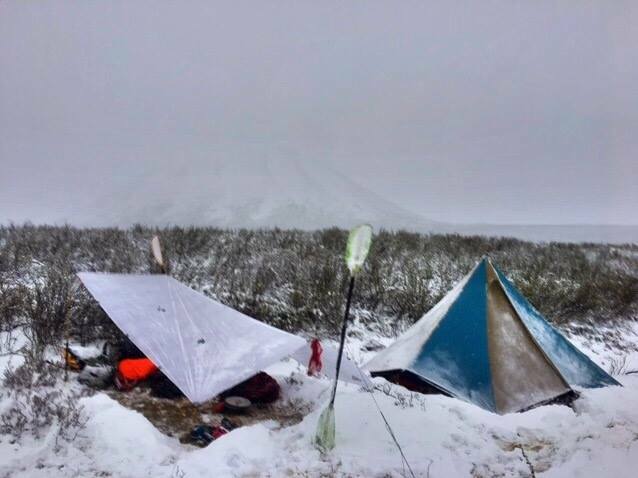 A surprise snowstorm caught us in the high country and forced an unplanned layover at the headwaters of the Broken Skull River. Hunkering four to a Mega Mid tent for 36 hours helped us build empathy for our students, who sometimes have to do the same. We were elated to be paddling after a few cold days. 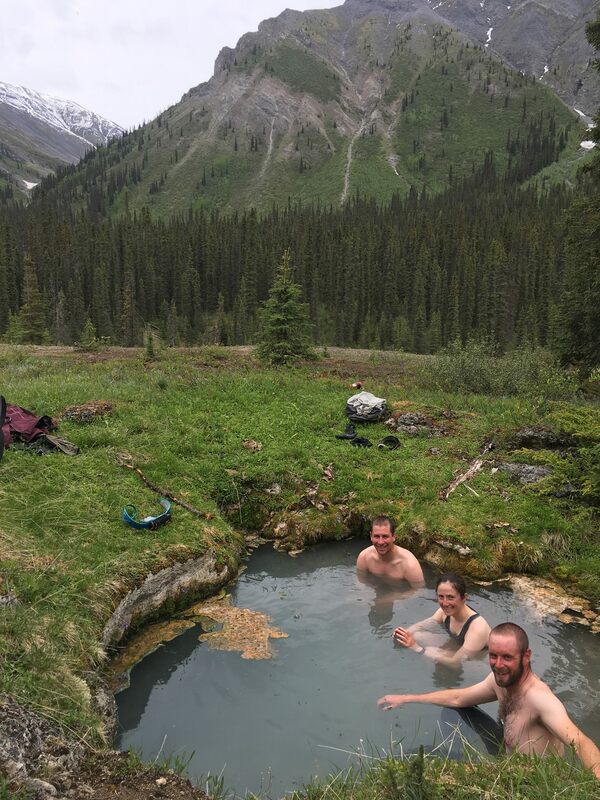 After leaving the Broken Skull River we hiked up towards Grizzly Lake, making sure to soak in the hot springs along the way. 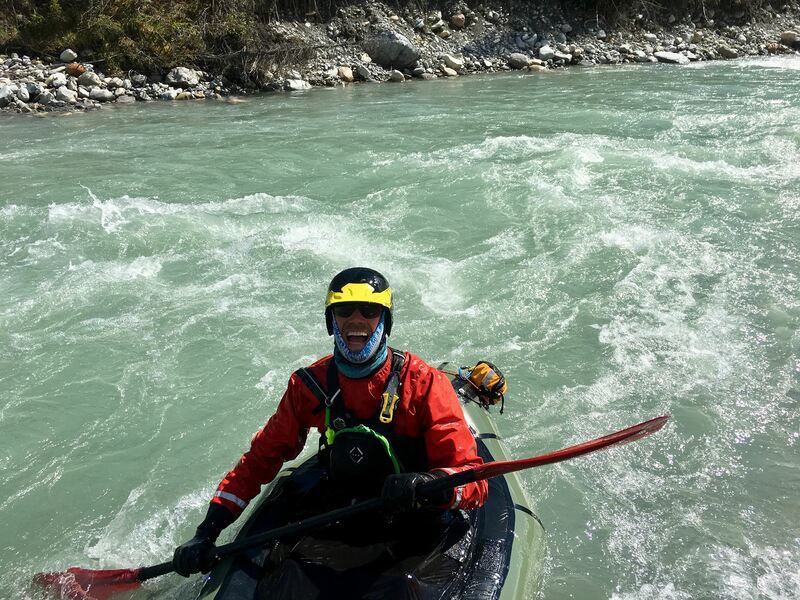 ...but quickly grew and made for exciting paddling through a series of distinct canyons. The only part of Black Wolf Creek that proved unrunnable was a ¼ mile stretch of gorge with a Class V/VI entrance. Luckily, a short portage led us around the obstacle and back to the creek for many more miles of whitewater. We were thrilled to have completed our biggest question mark of the trip, and began our fourth and final hiking leg to the turquoise blue Avalanche Lake. One final pass remained that led to our exit rivers: Thundercloud Creek, and the Silverberry, Ravensthroat and Redstone Rivers. No helicopter required! Dave carrying between a chain of lakes, Pieps in the background. 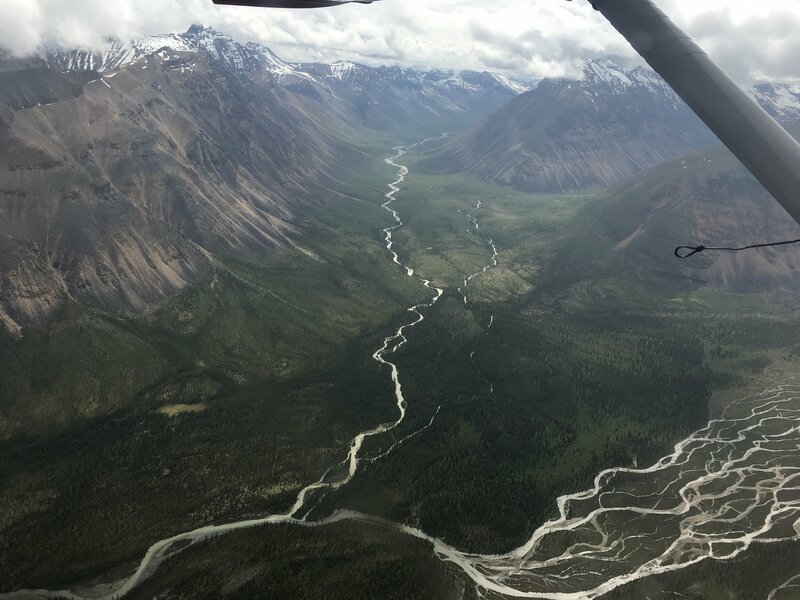 We left the peaks behind us as we made our way through increasingly large-volume rivers and began a search for the perfect gravel bar: 2,000 feet of flat ground for our bush pilot to land on and safely return us to the city of Whitehorse. 24 days after we started we heard and felt the buzz of the bush plane above the horizon. We carried dwindling supplies to our makeshift runway as the plane bounced to a jerky stop. The four-hour flight was mesmerizing—we reversed the entirety of our route in the air and then some. 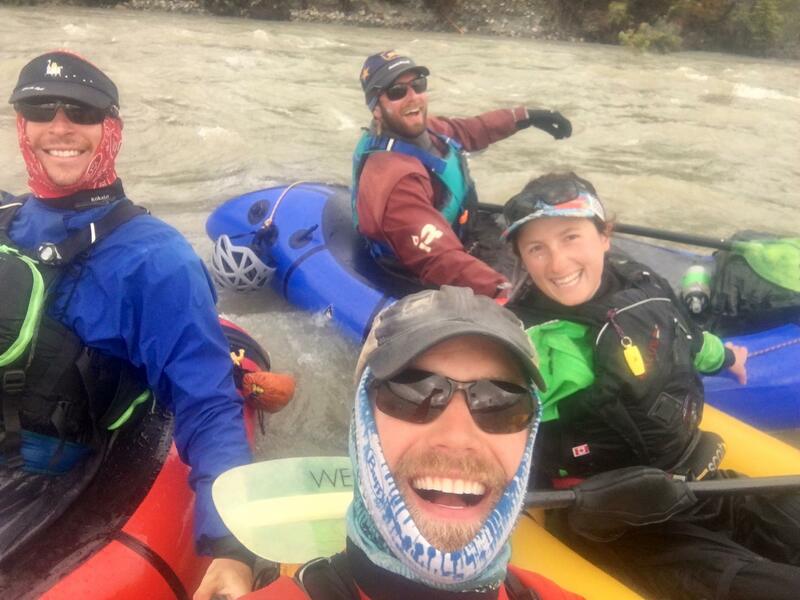 Rather than be disappointed by the speed, our spirits were high: we excitedly peered out the plane windows recalling highlights along our route, pointed out new drainages below that held paddling potential, and wondered about what difficulties lay upstream. With a creative approach and a little sweat equity, we’d turned “Not really recommended to go there” into a trip none of us will soon forget. With no words passed between us, we had already begun to dream about the next big adventure. Thank you! Dan, Dave, Julia and I thank our community sincerely for all of the help and support you showed us as we planned and prepared for our big summer trip. It was a thrill and a success for all of us, and we couldn't be happier about the outcome. 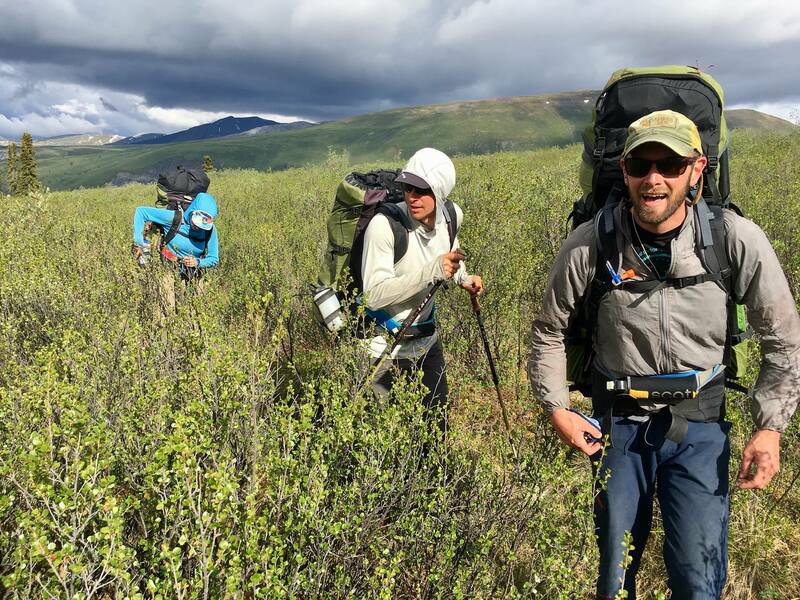 Special thanks to Pat Mettenbrink and the Expedition Instructor Development Fund, Bri Mackay and NOLS Yukon, and last but certainly not least, Anne Peick and the Staffing Department for freeing up our summer work schedules.